Born at Fort Carlton, North West Territories [now Saskatchewan] on 18 March 1823, and educated at the Red River Settlement, he married Ann Garriock, youngest daughter of merchant W. Garriock, with whom he had at least three children. 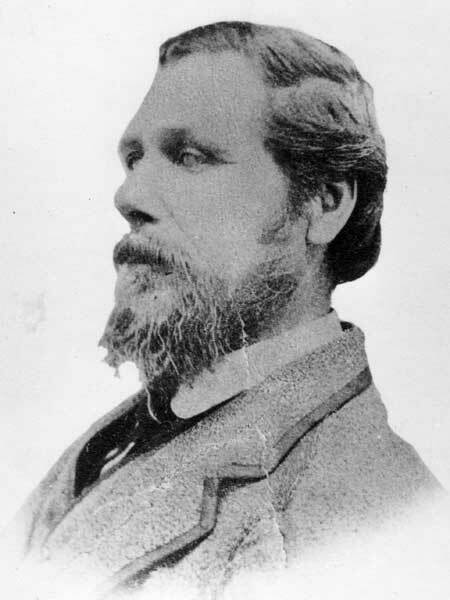 He was elected as a member of Manitoba’s first legislative assembly, in December 1870, representing the constituency of Portage la Prairie. He died at Portage la Prairie on 30 November 1884, at the age of 61 years. The Canadian Parliamentary Companian, 1872. Canadiana.org.